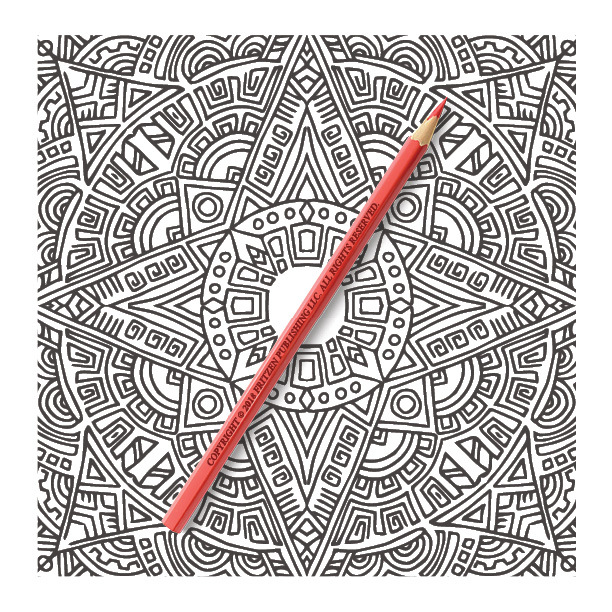 Colorists will love getting creative with this inspiring coloring book from bestselling publishing brand, Jade Summer. 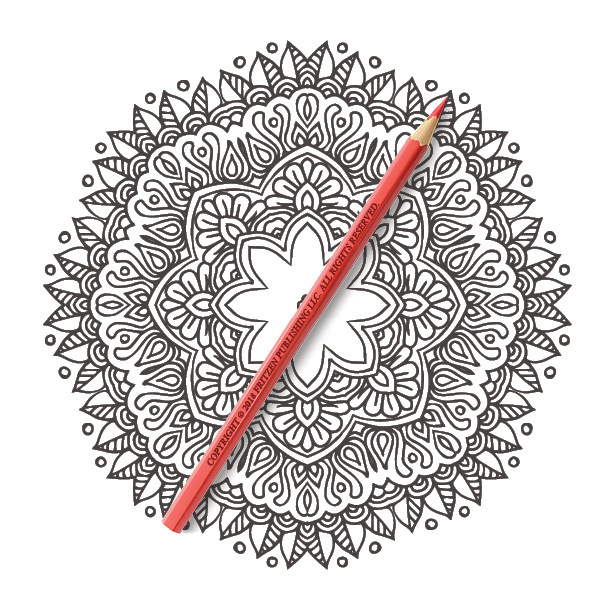 Our 100 Magnificent Mandalas coloring books features an array of magical designs, from star mandala patterns to floral mandalas, each page boasts a unique illustration that colorists of all ages will adore. 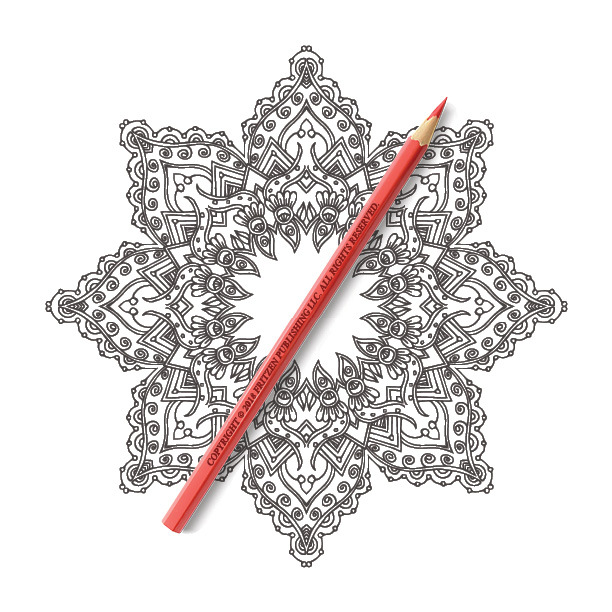 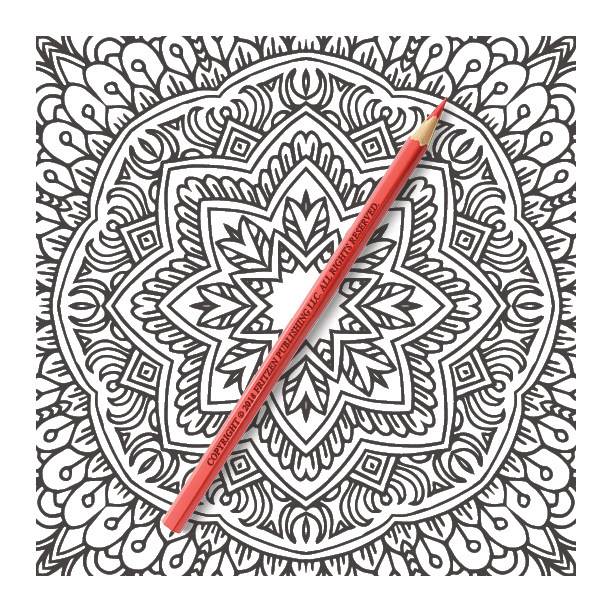 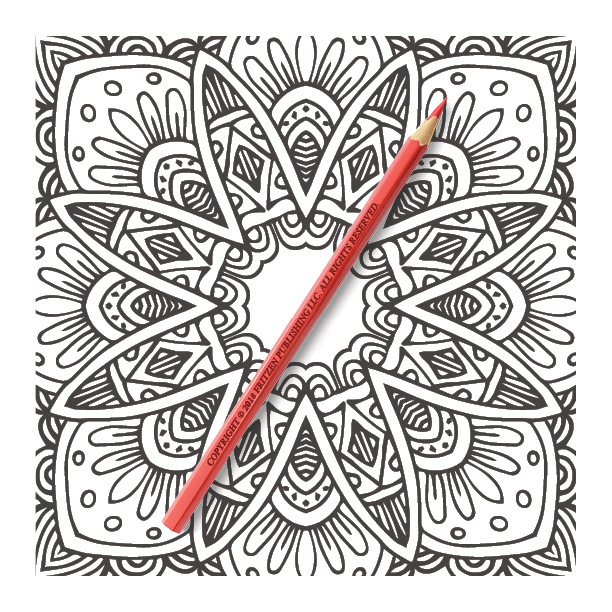 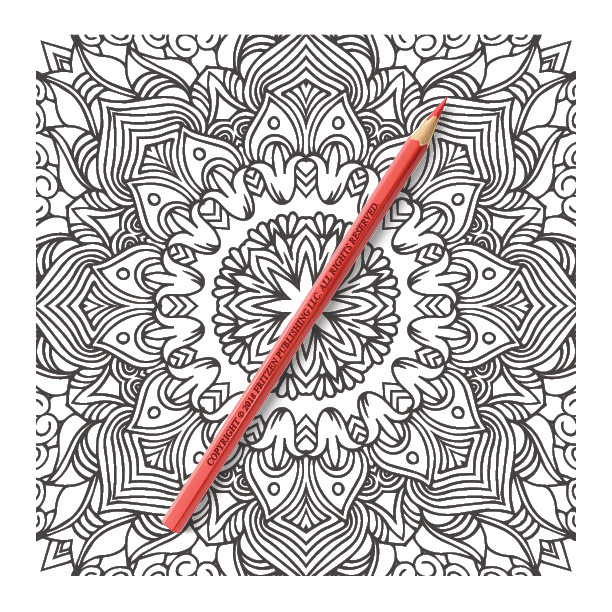 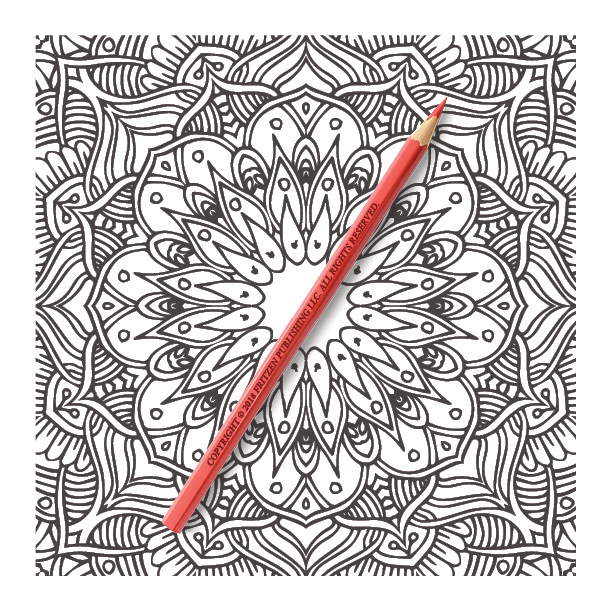 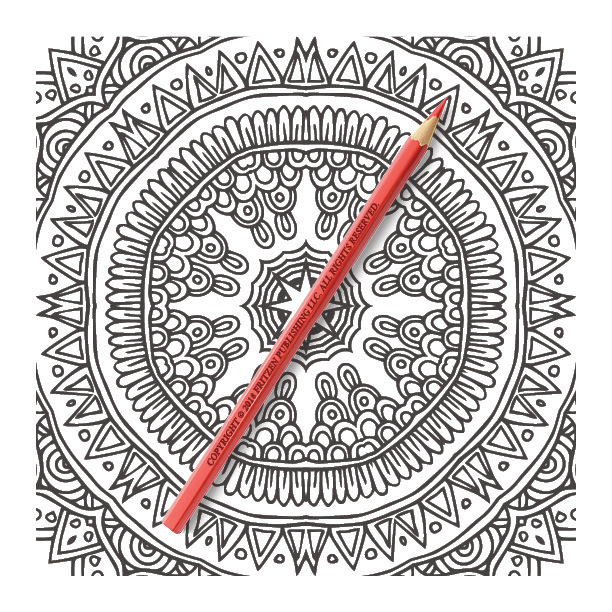 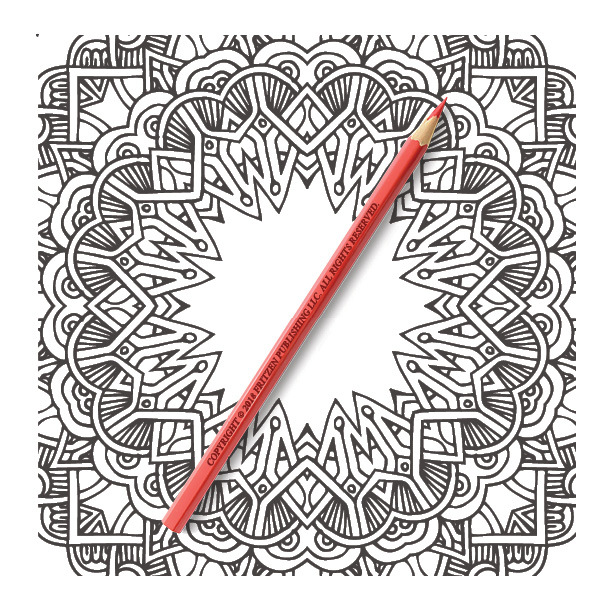 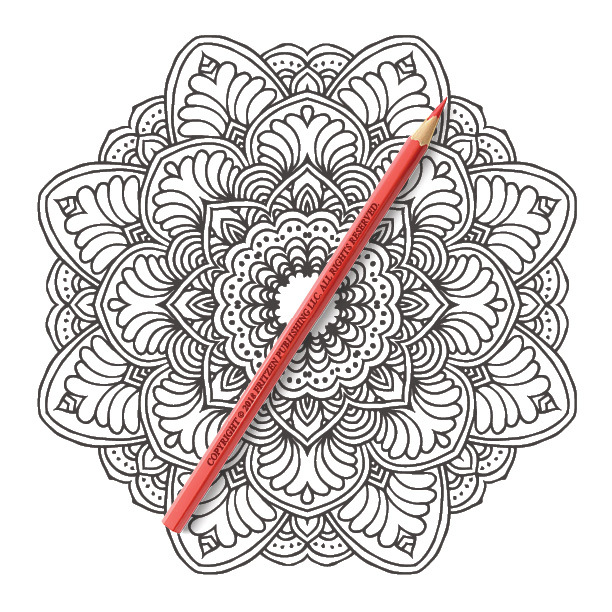 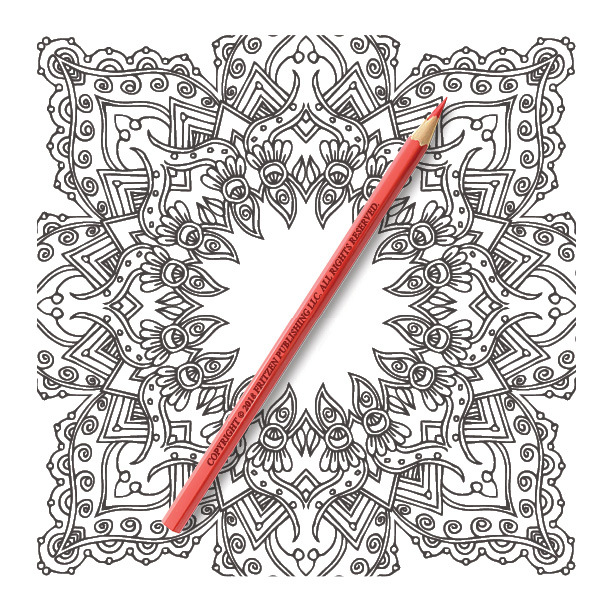 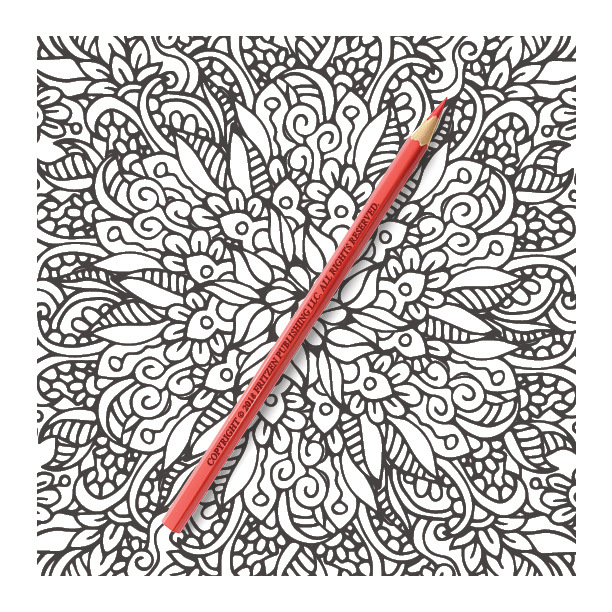 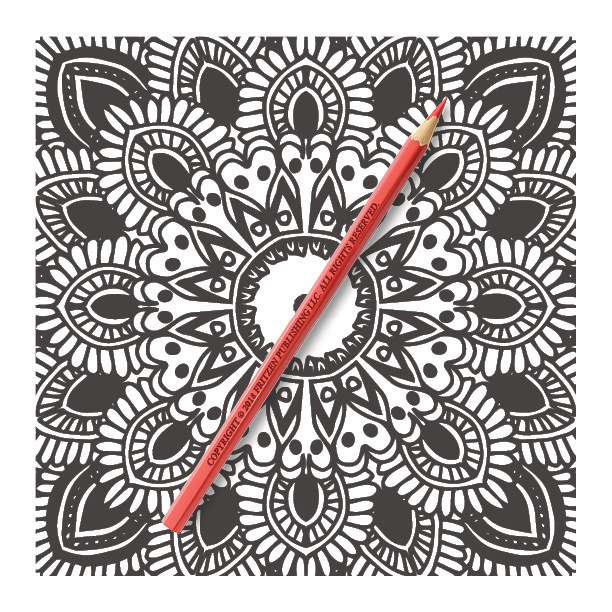 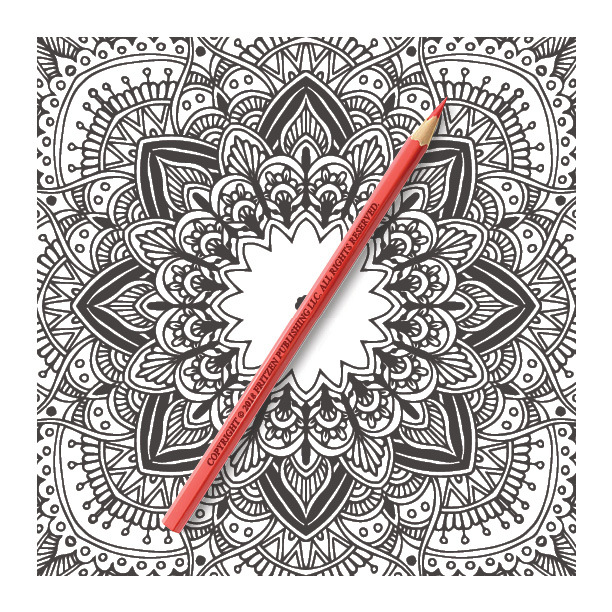 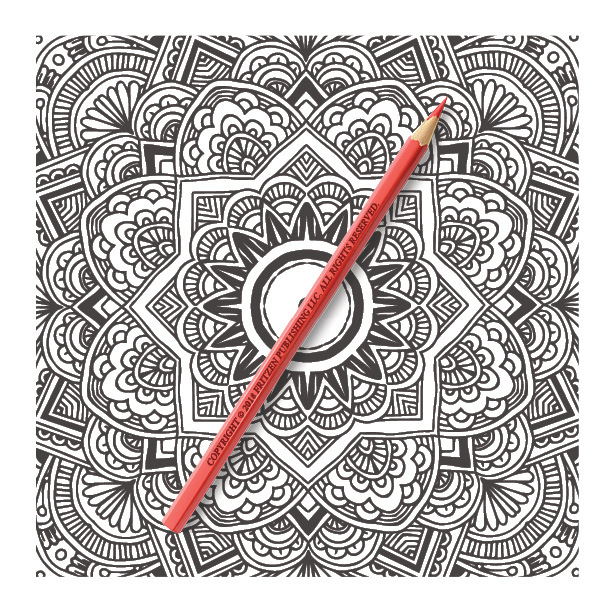 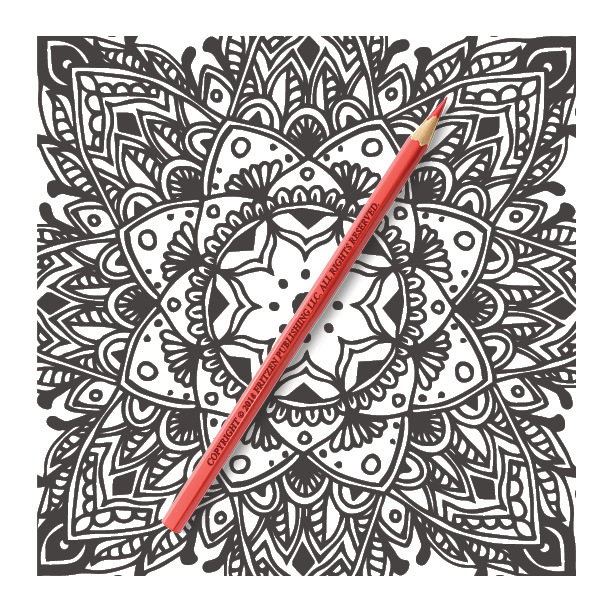 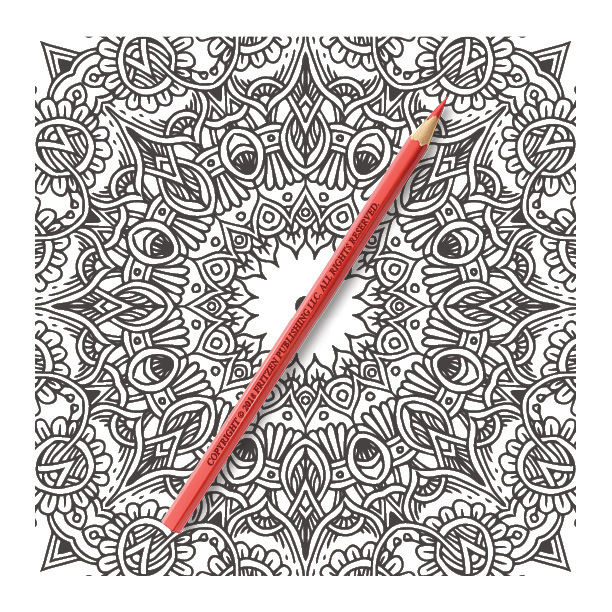 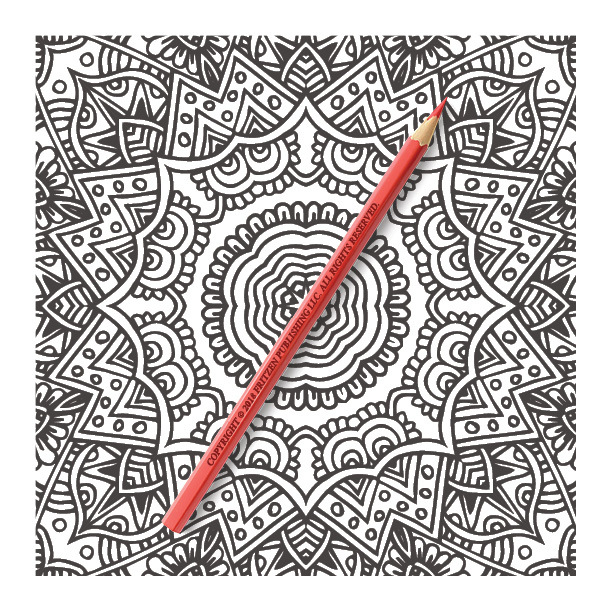 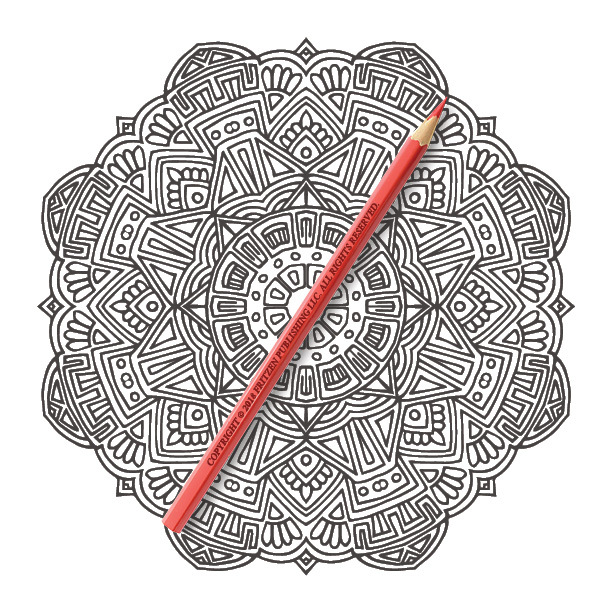 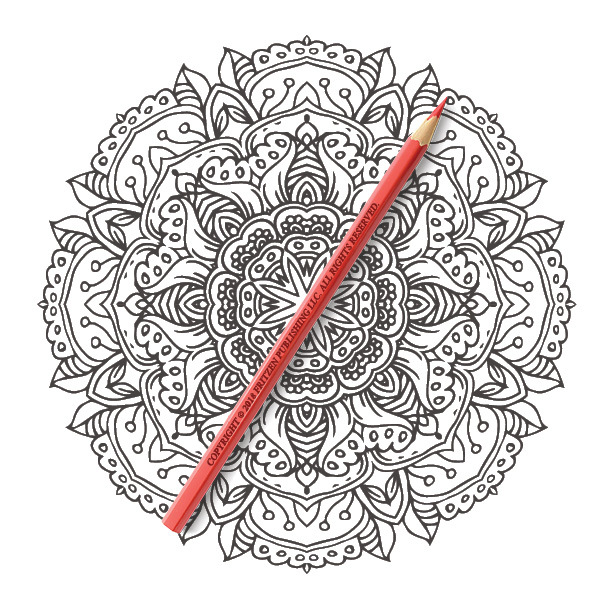 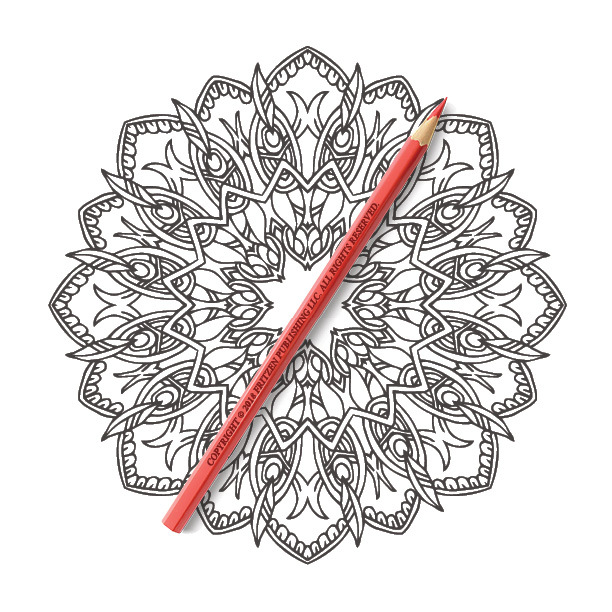 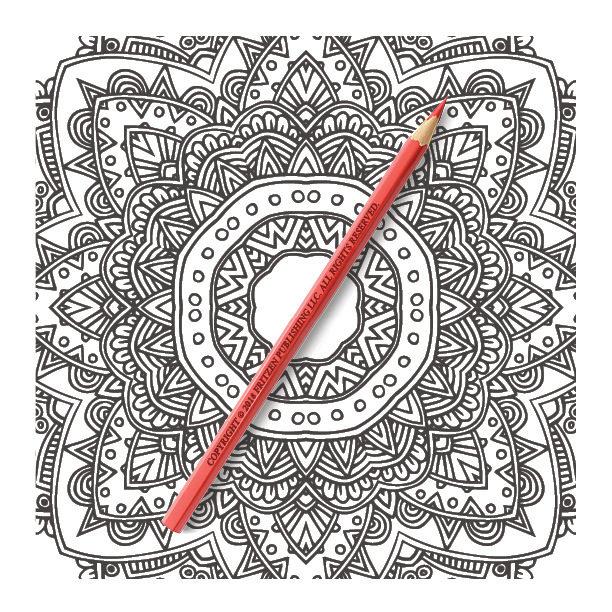 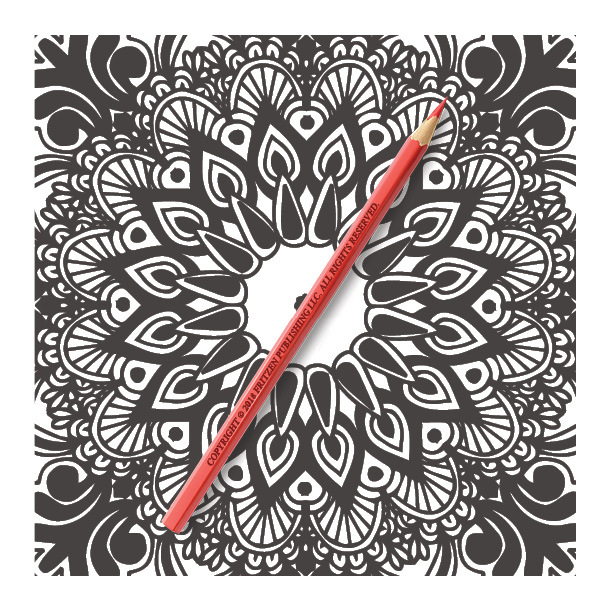 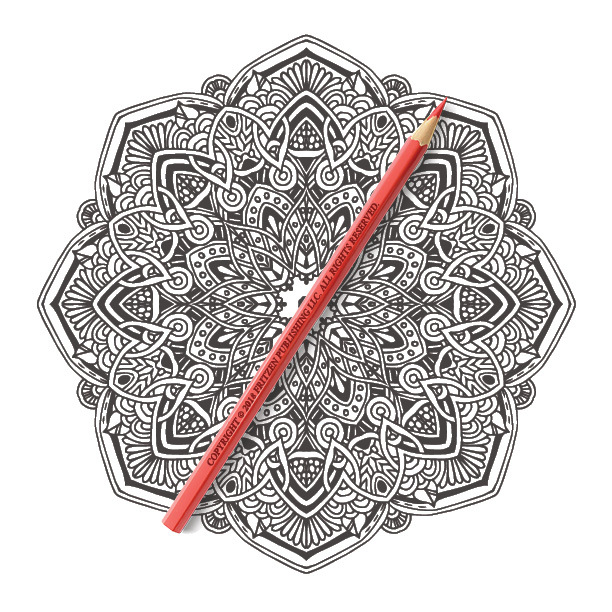 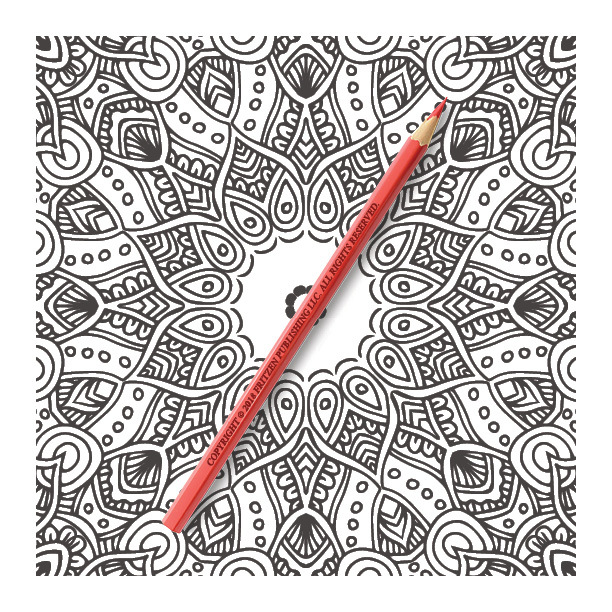 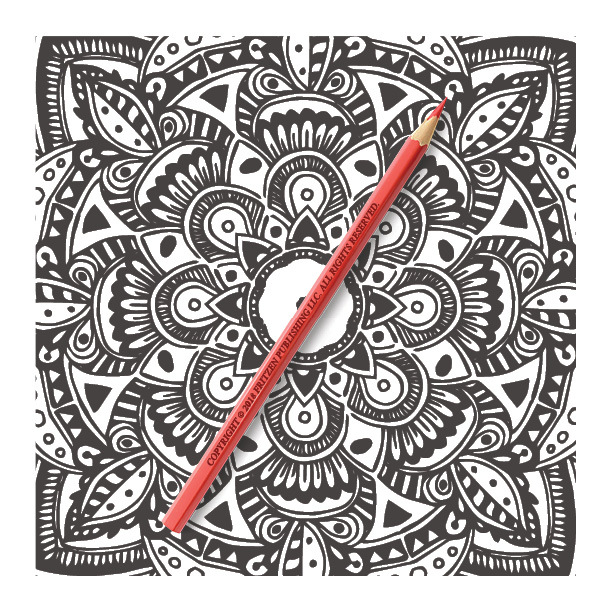 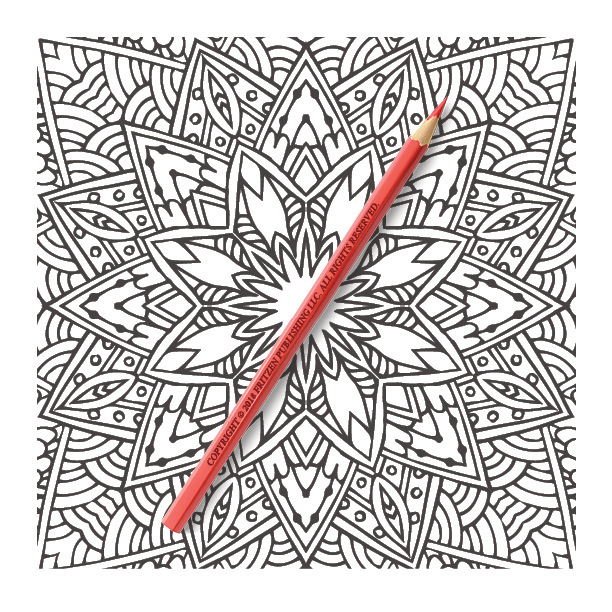 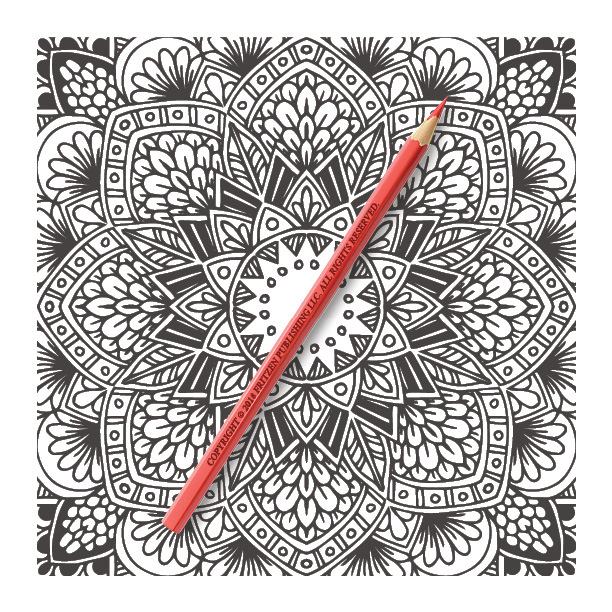 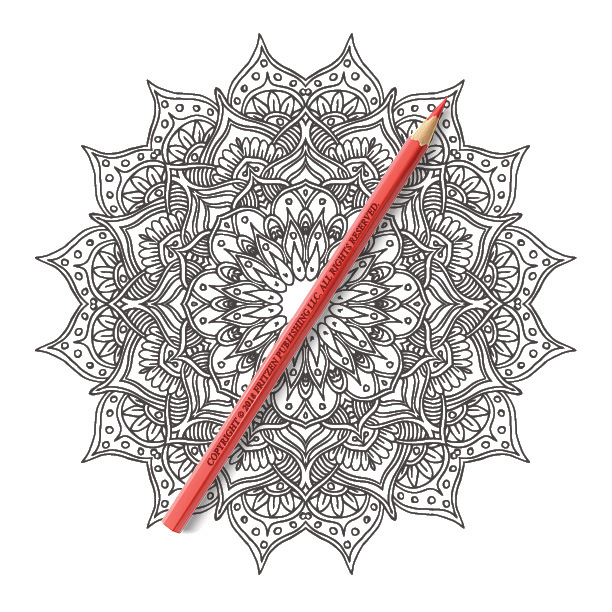 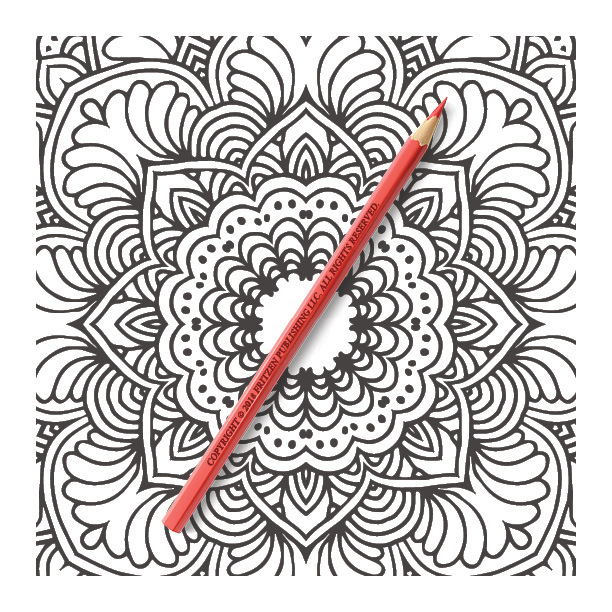 Our mandala coloring book contains 100 sensational drawings for you to fill in with your favorite colors. 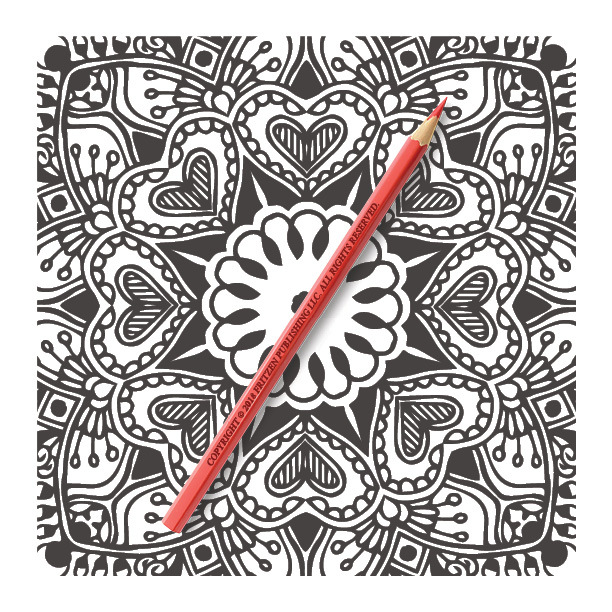 Love hearts, circles, stars and swirls are waiting to be given your creative touch. 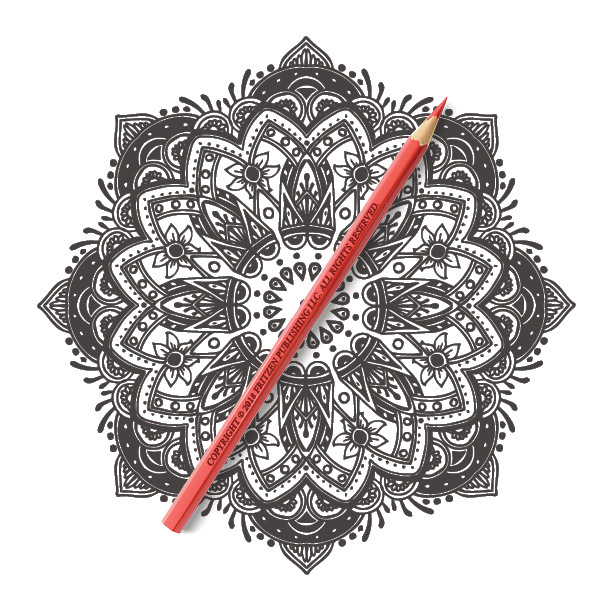 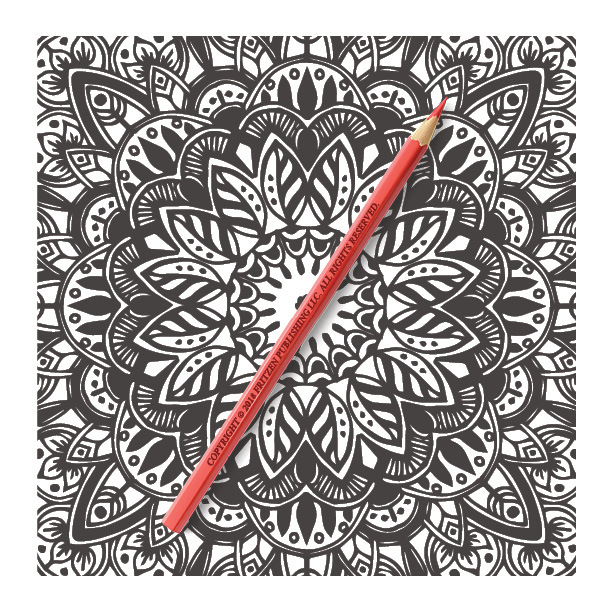 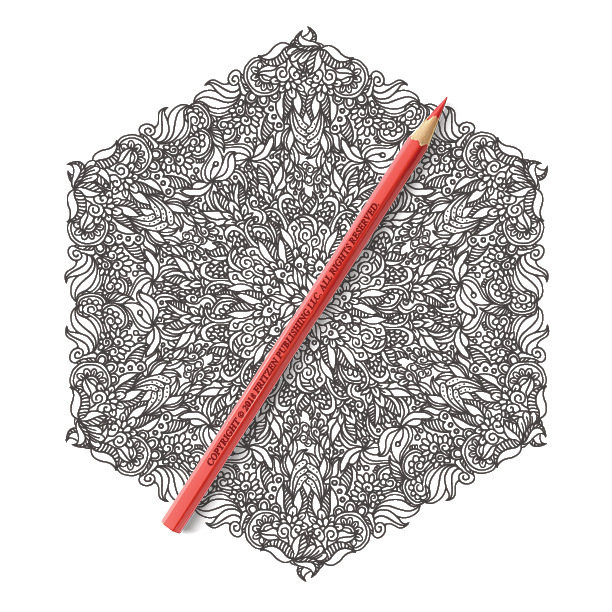 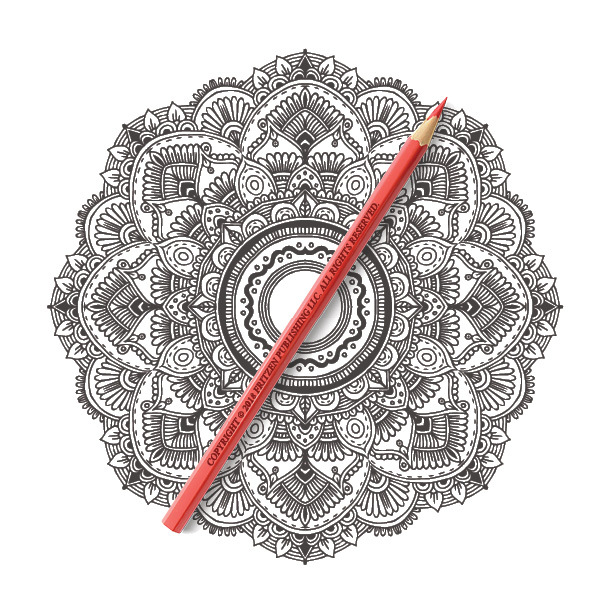 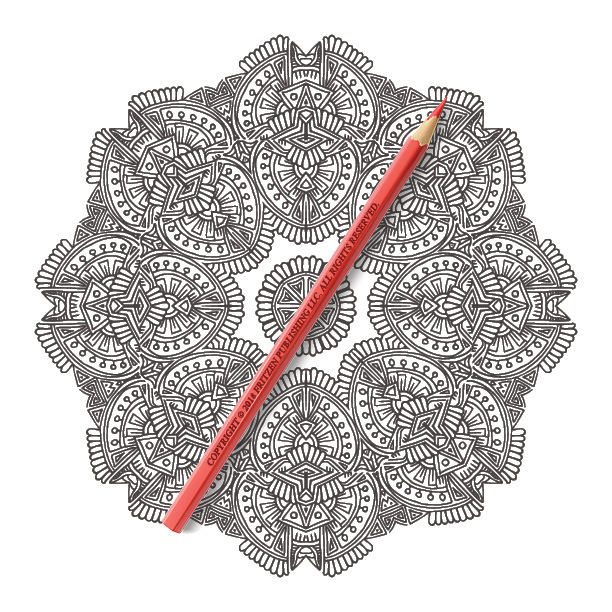 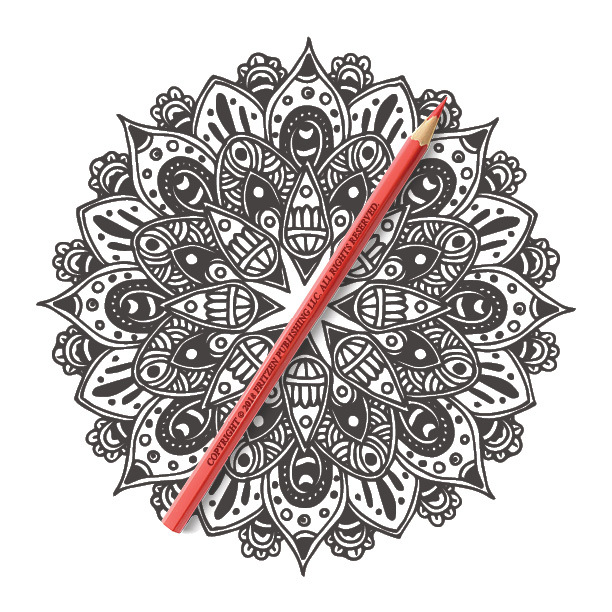 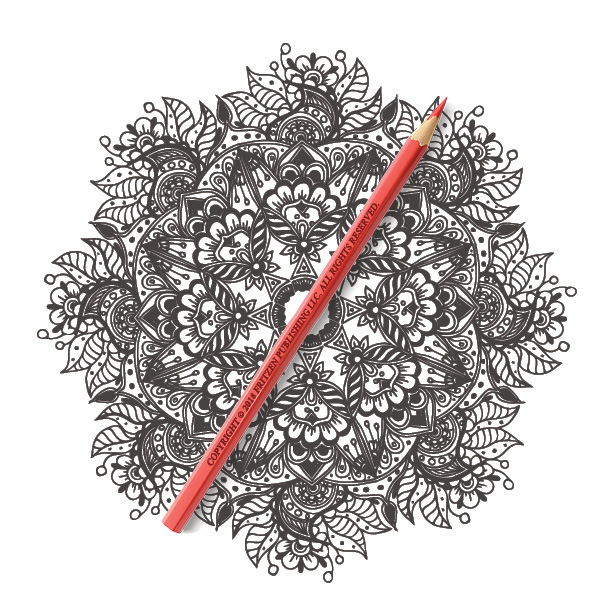 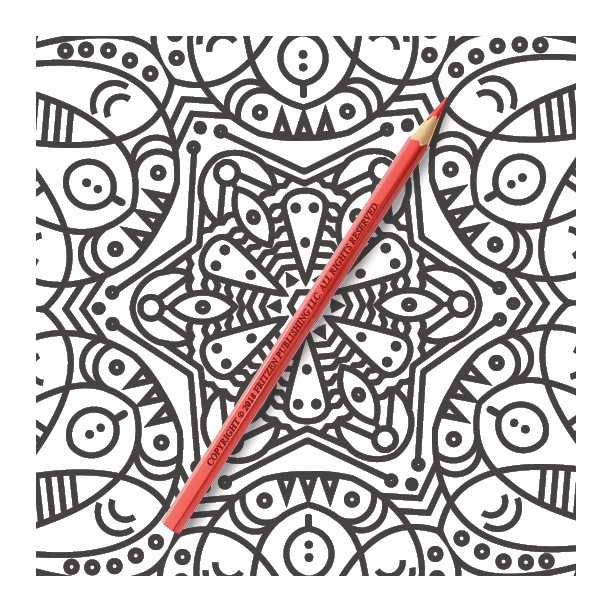 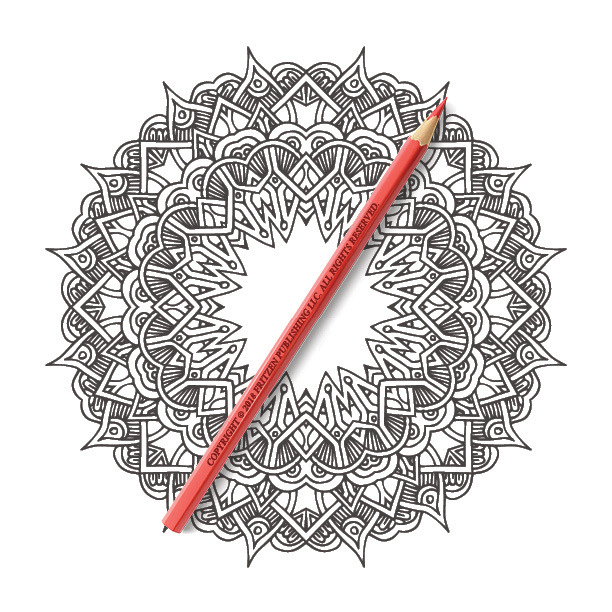 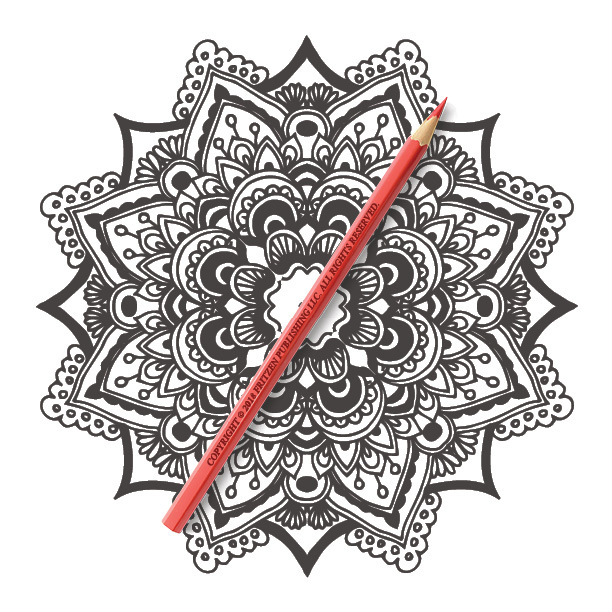 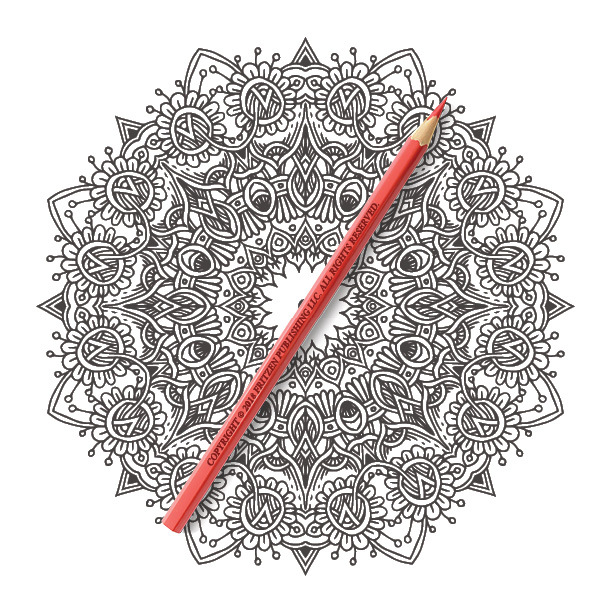 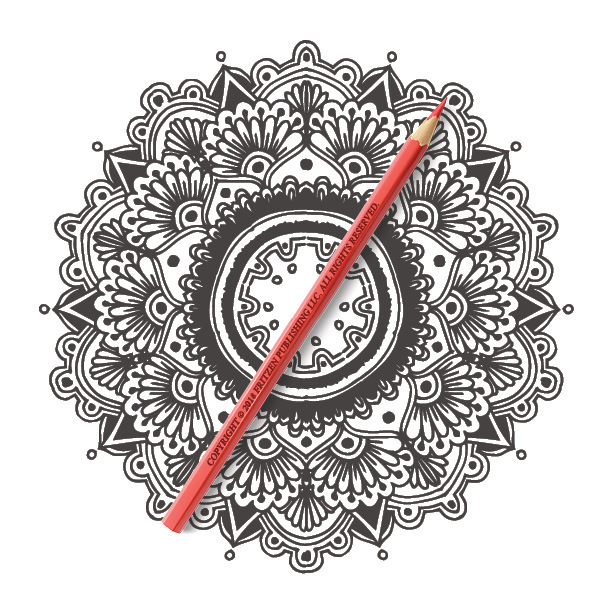 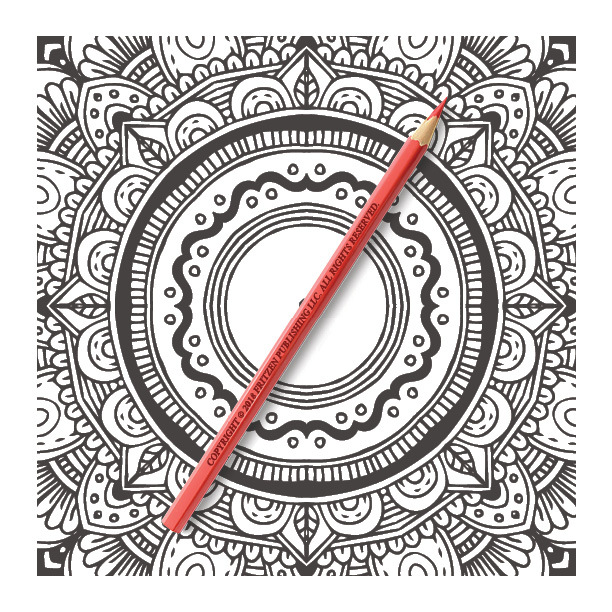 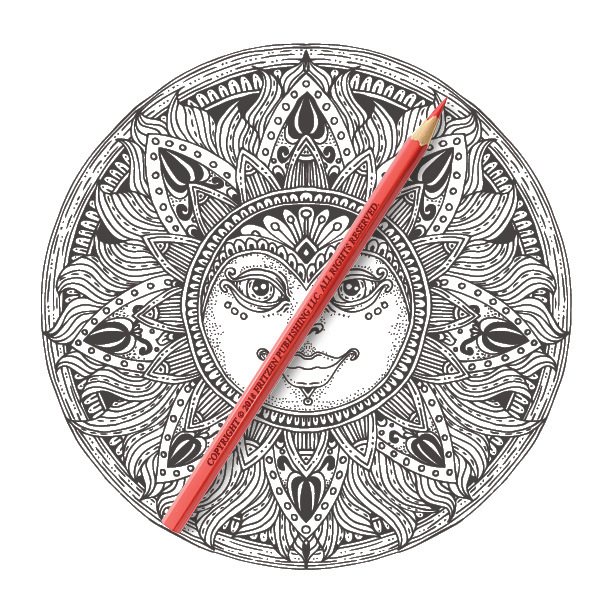 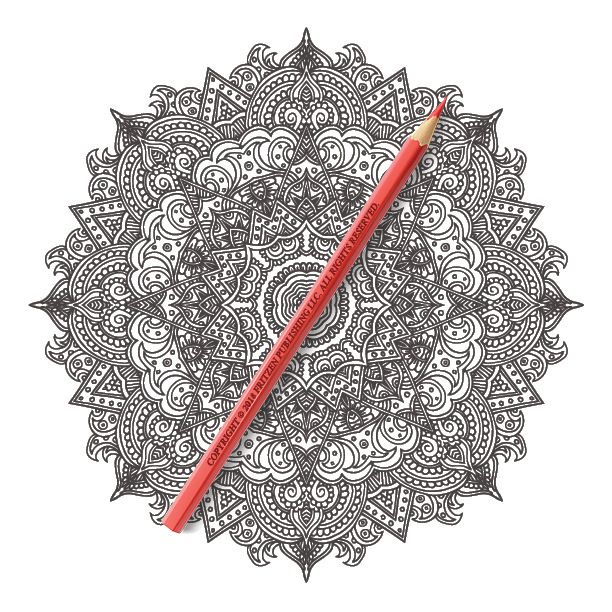 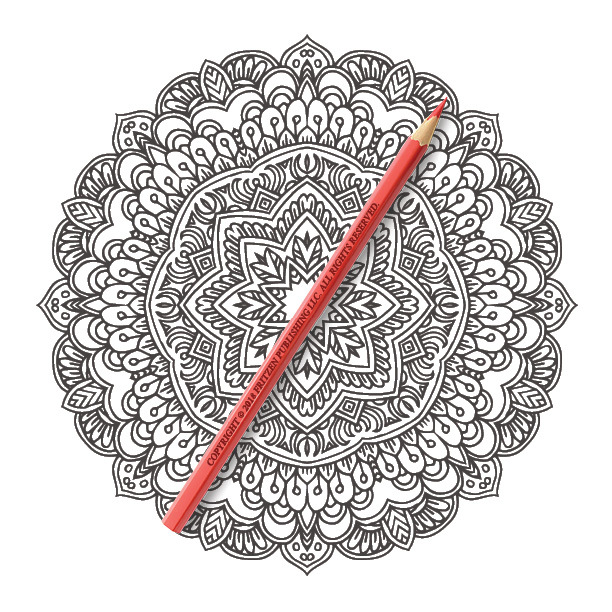 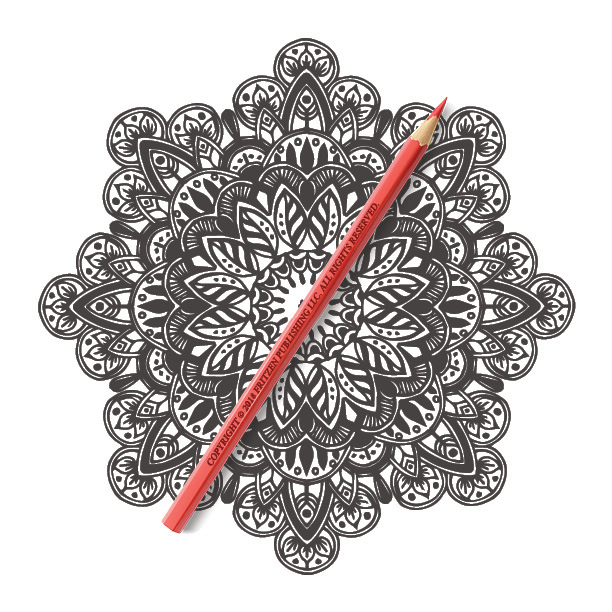 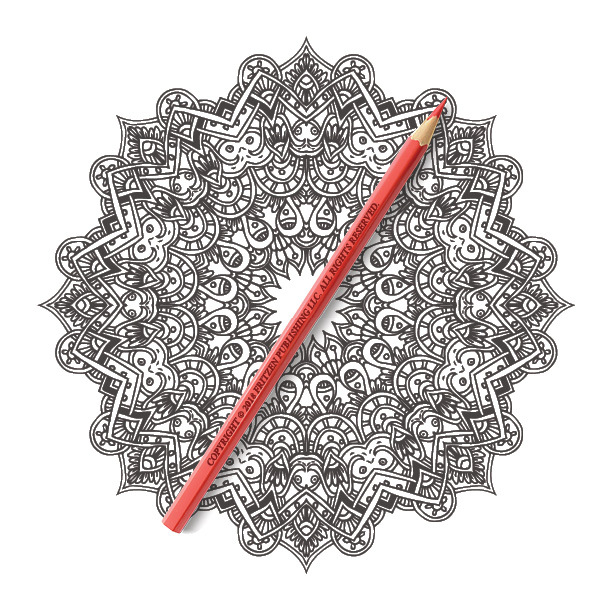 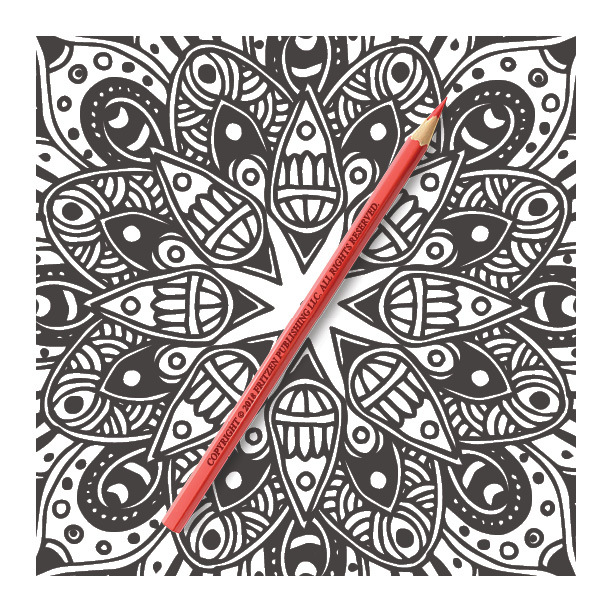 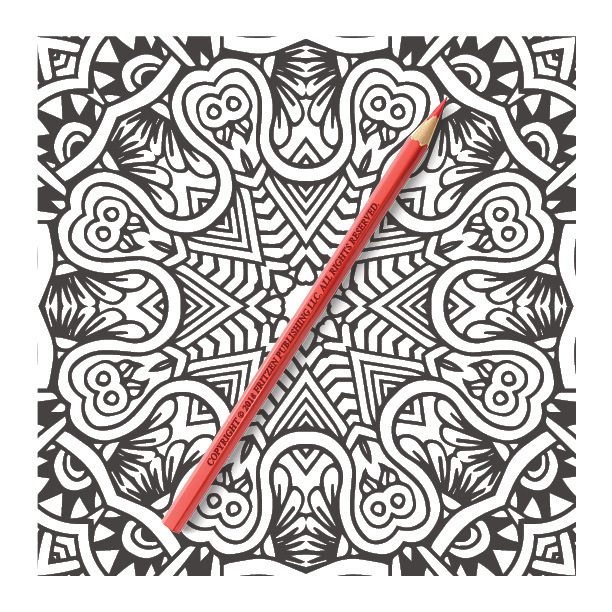 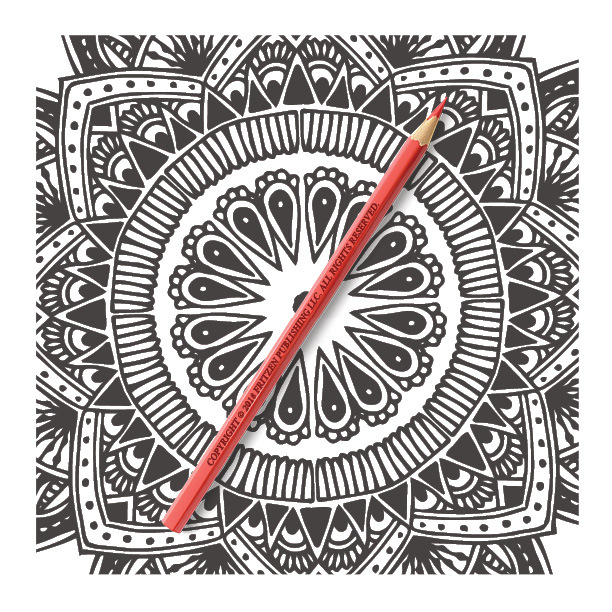 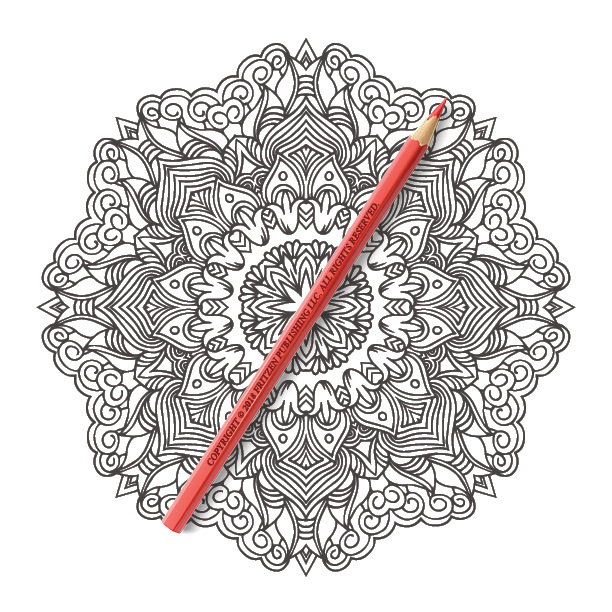 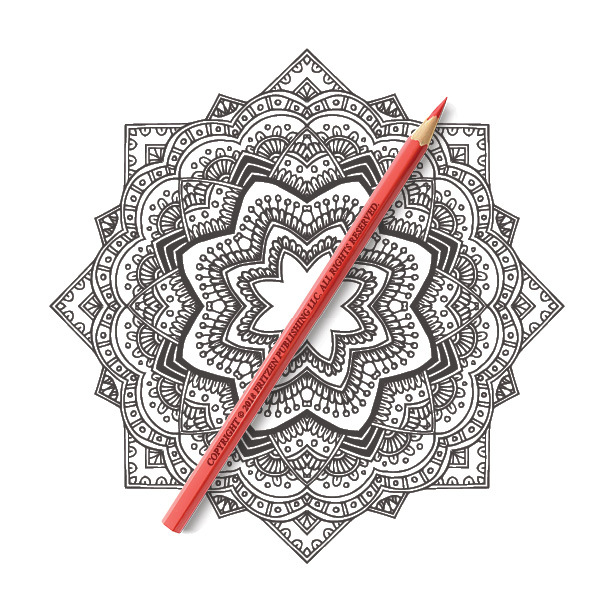 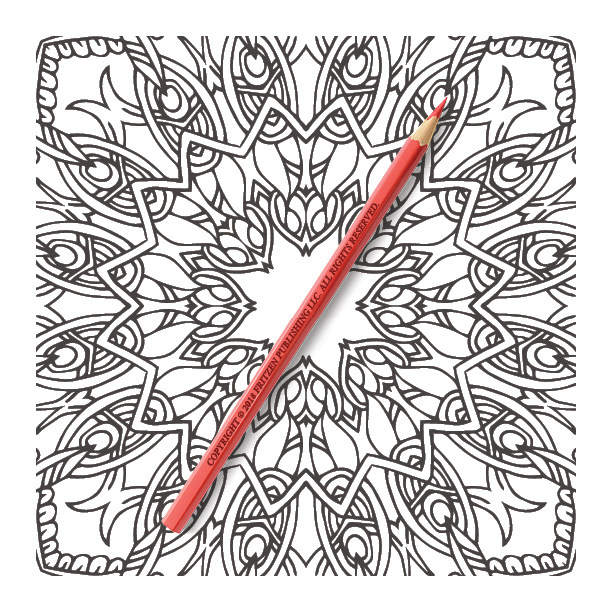 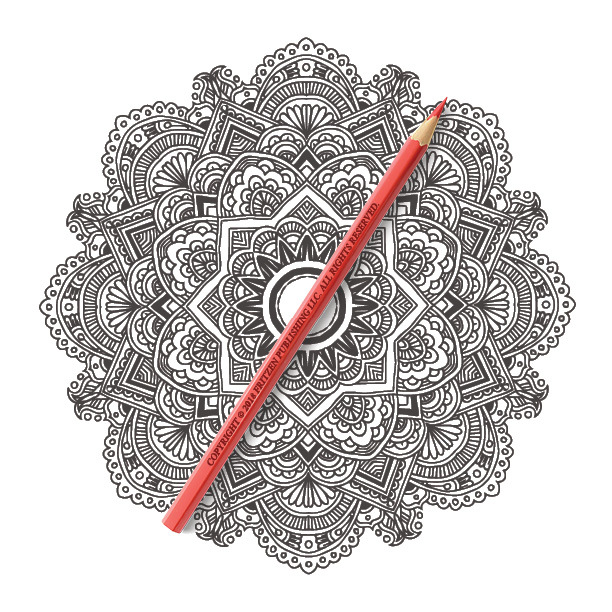 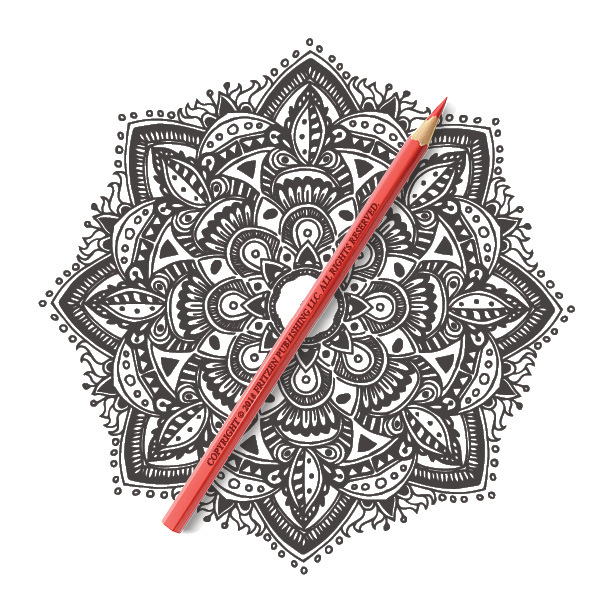 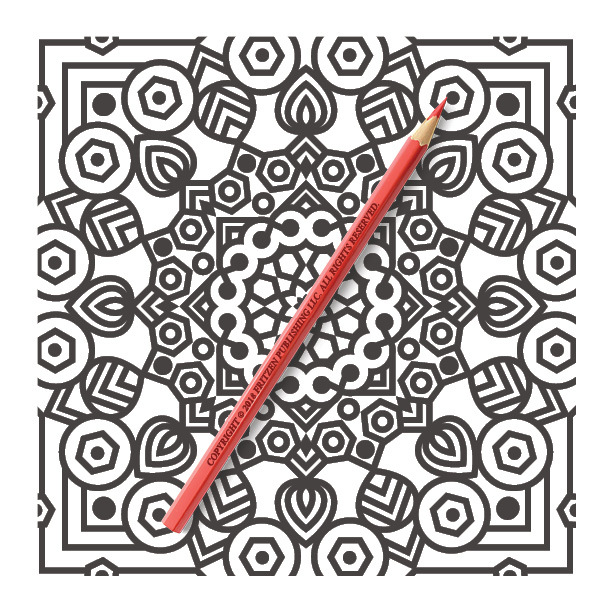 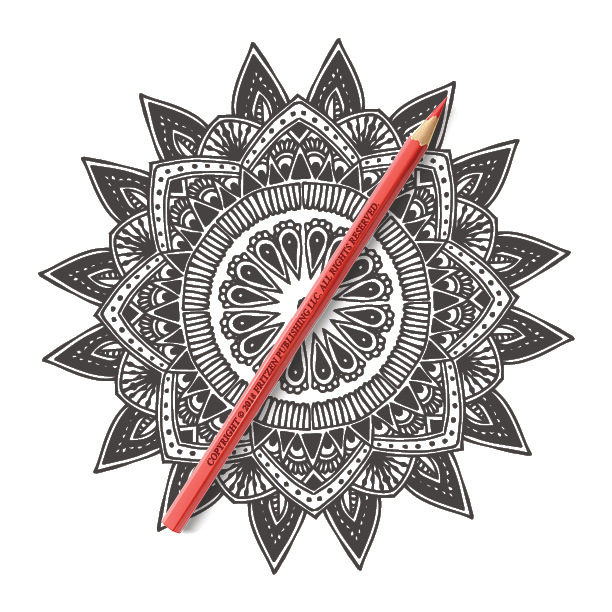 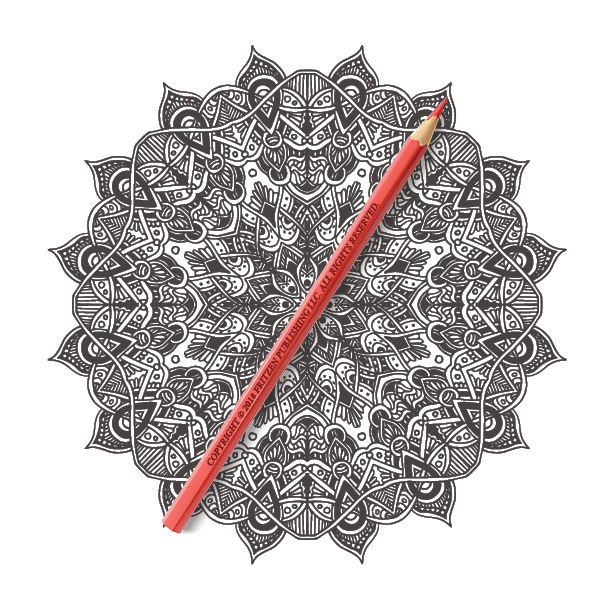 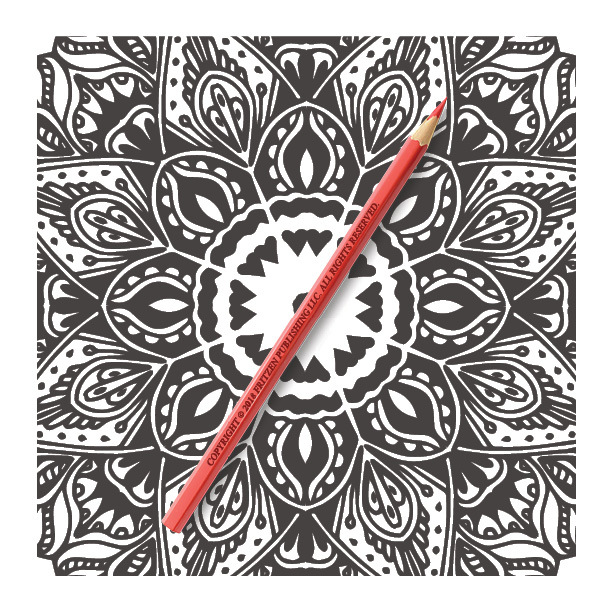 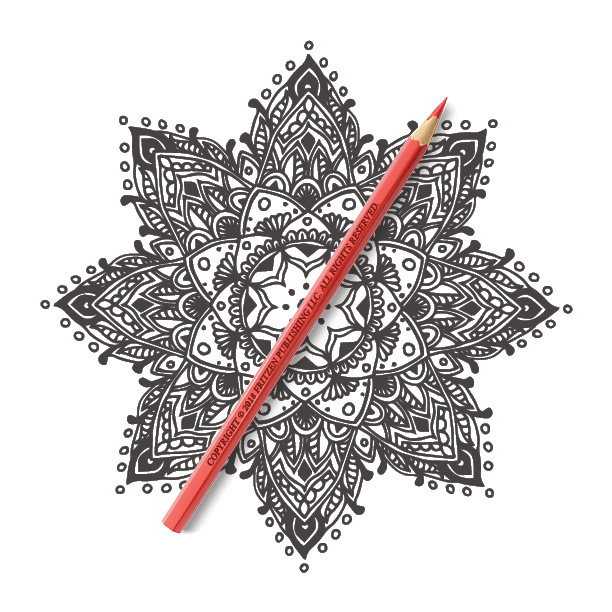 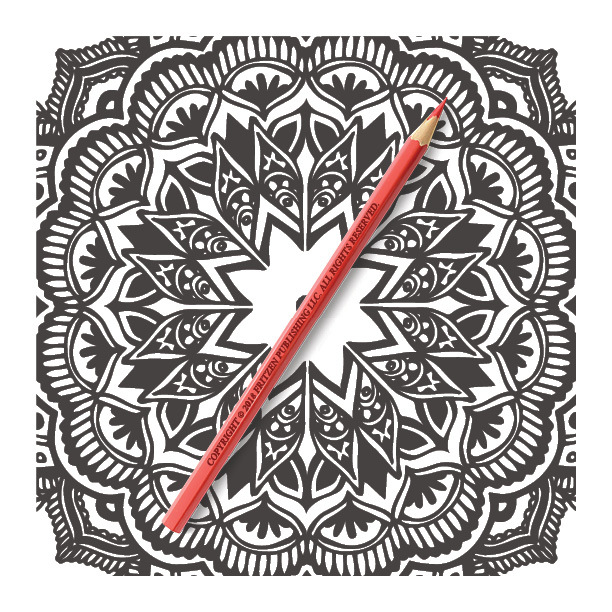 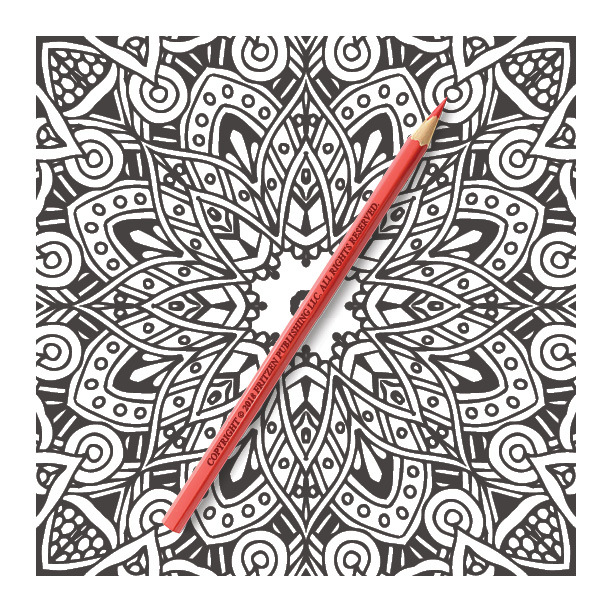 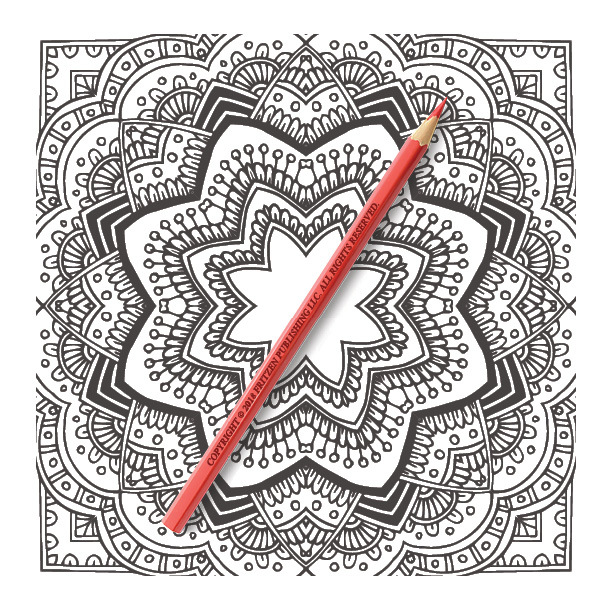 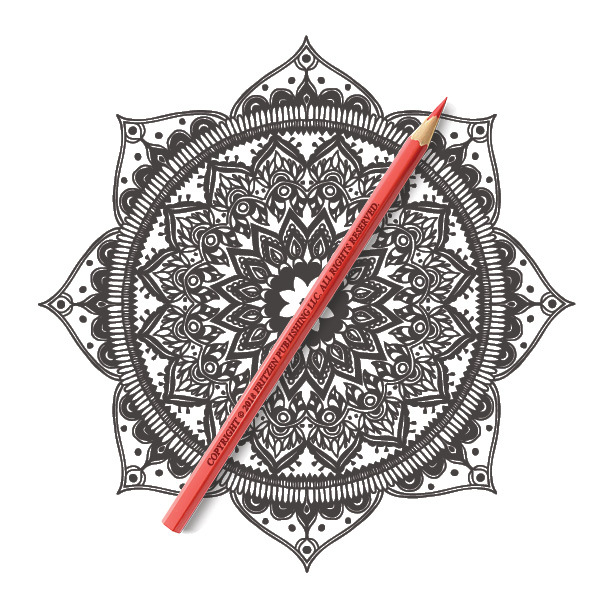 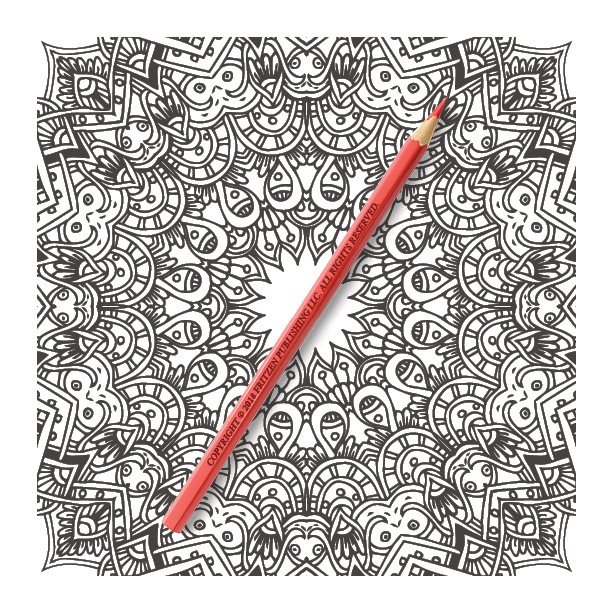 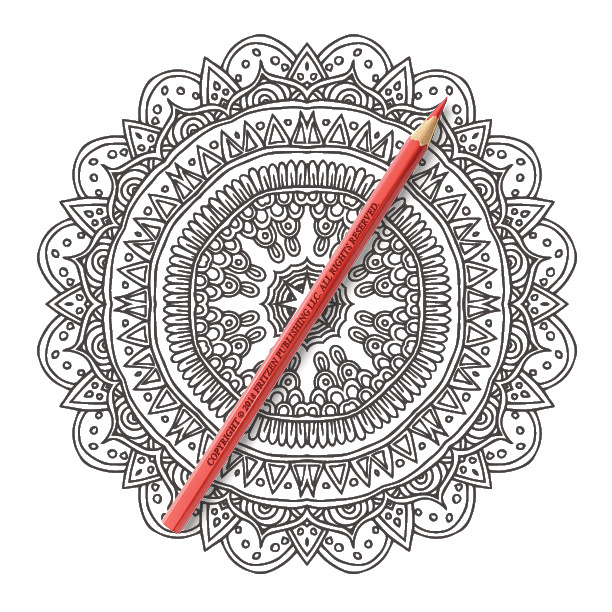 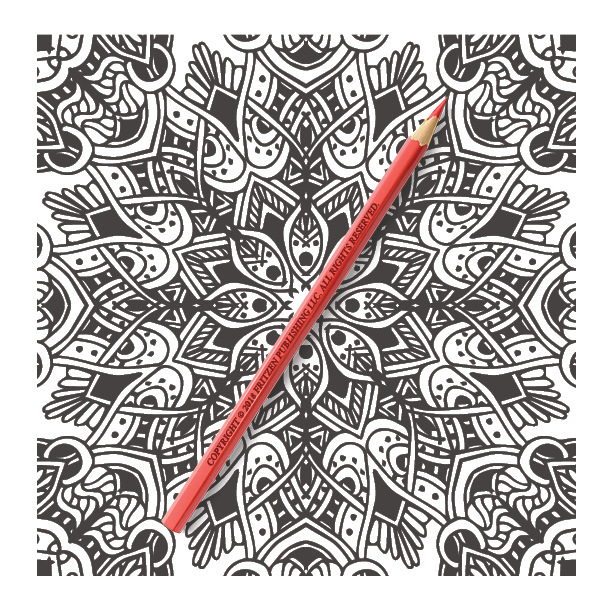 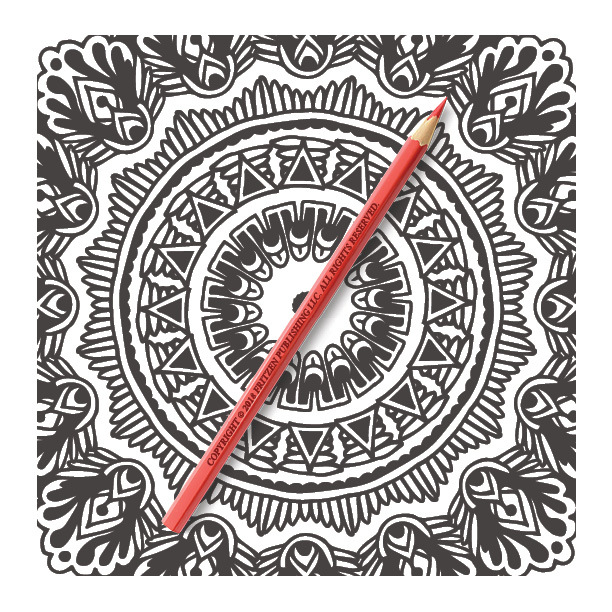 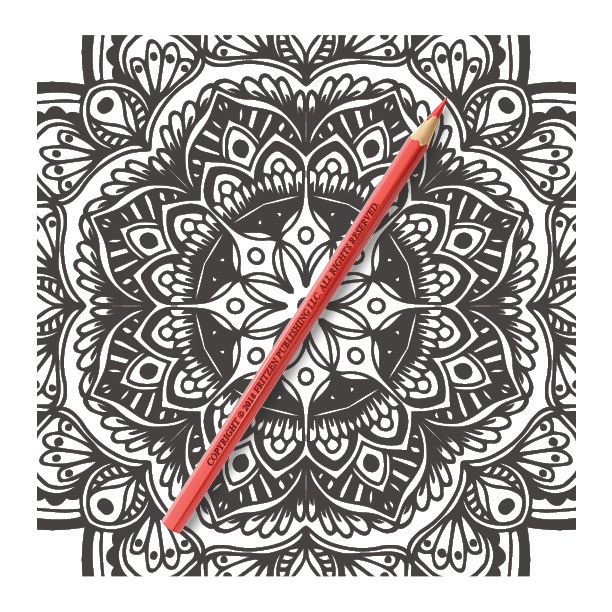 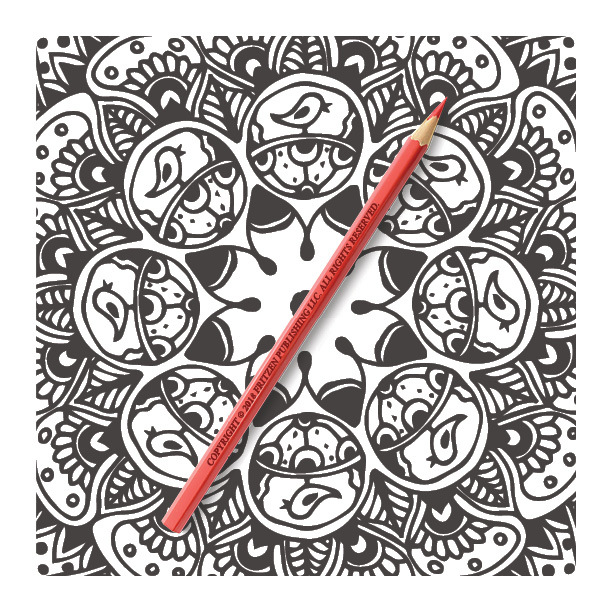 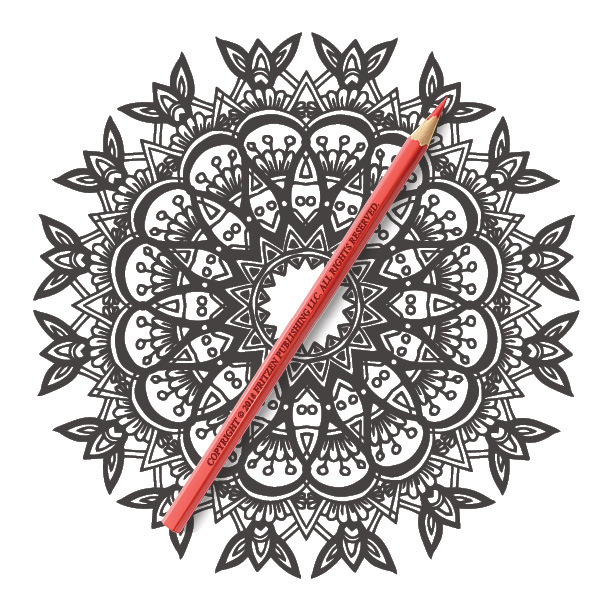 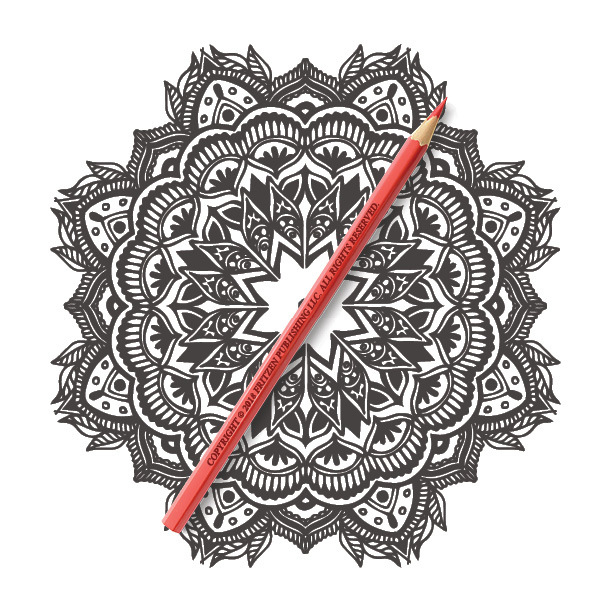 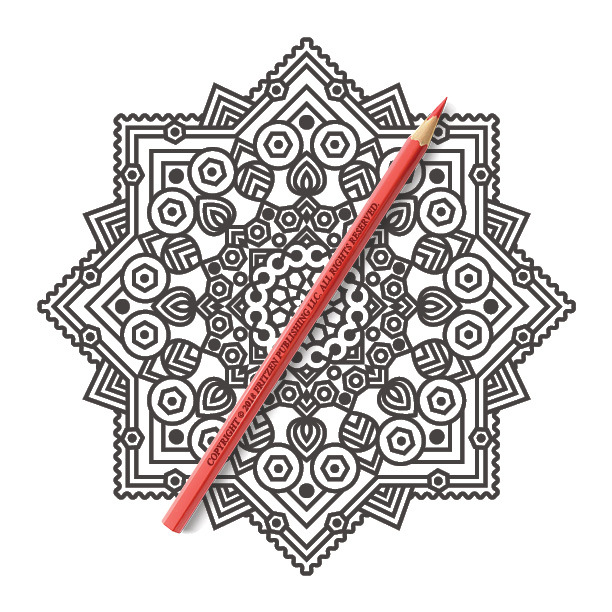 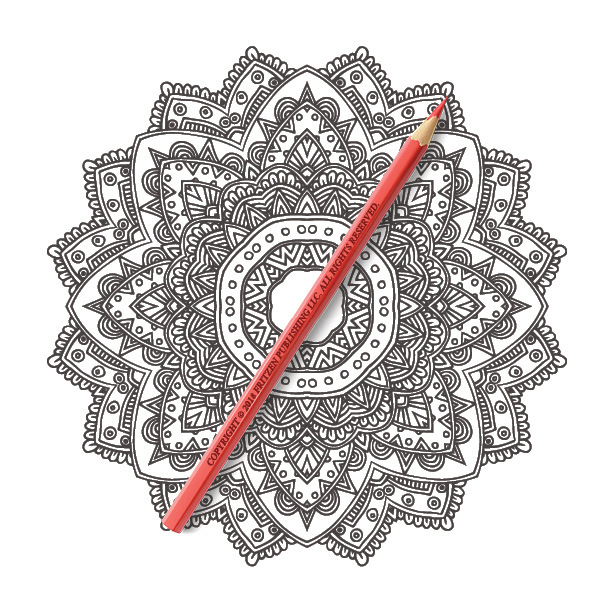 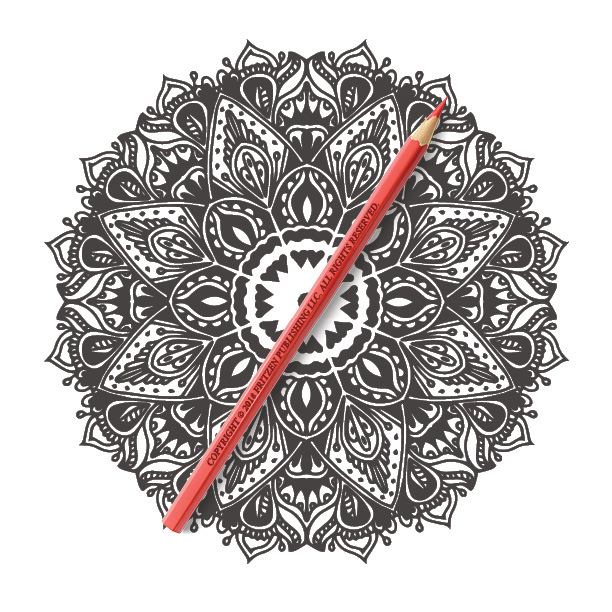 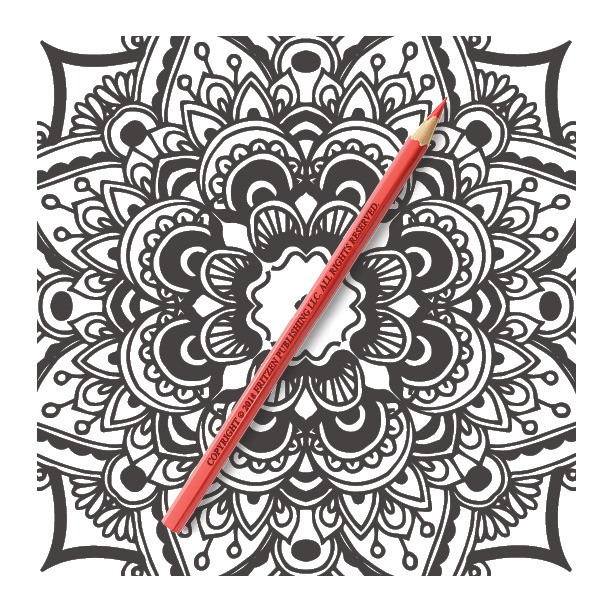 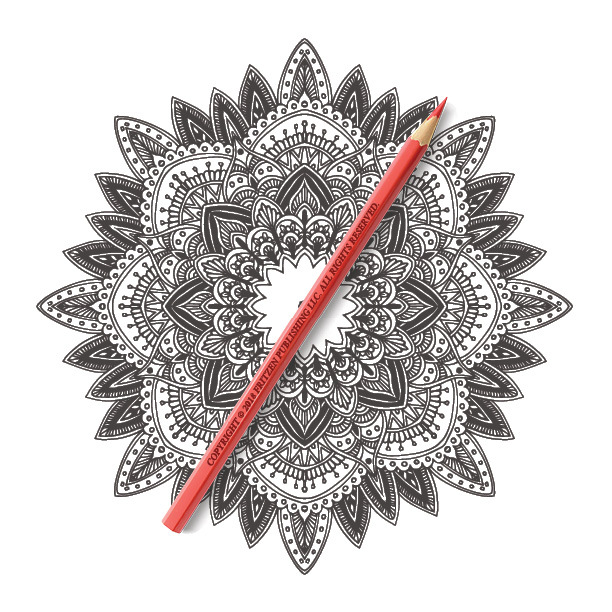 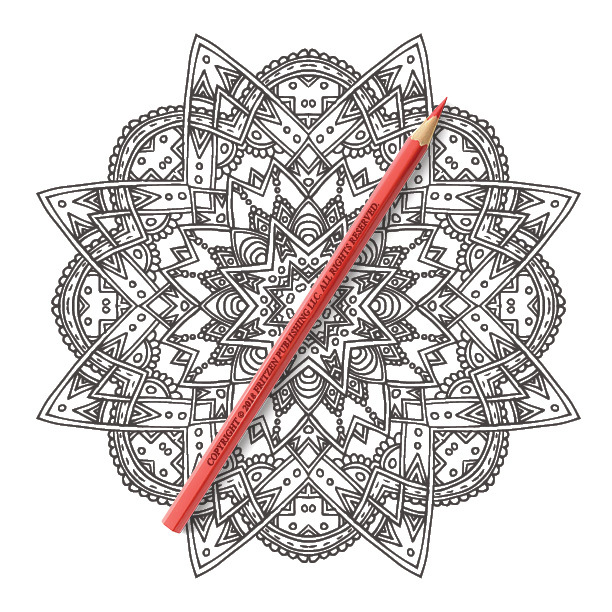 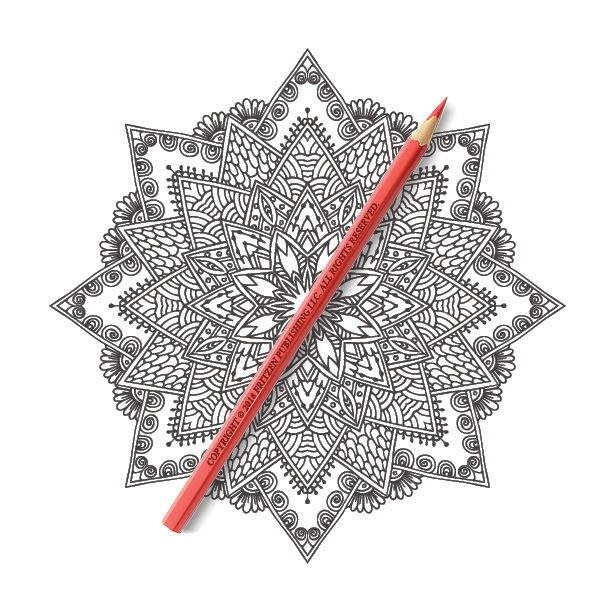 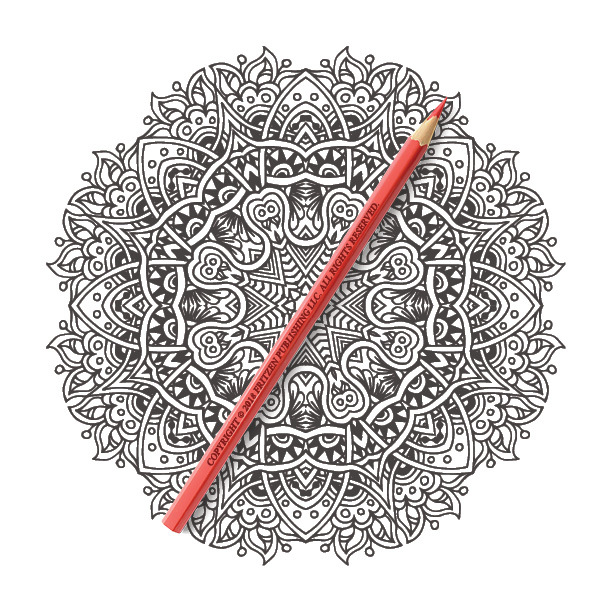 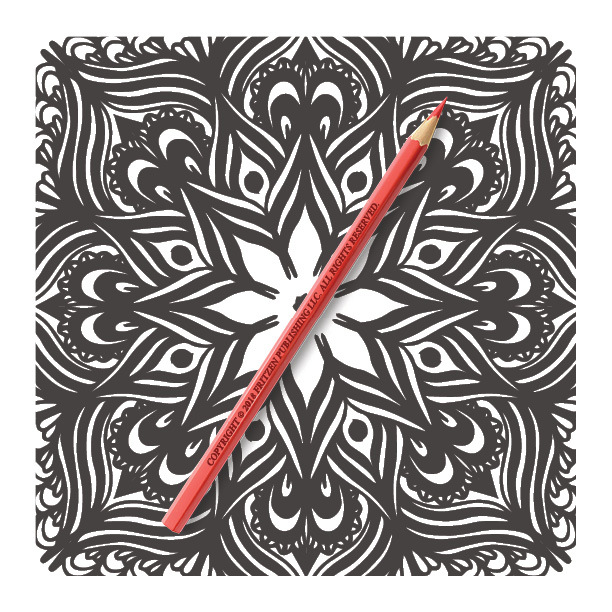 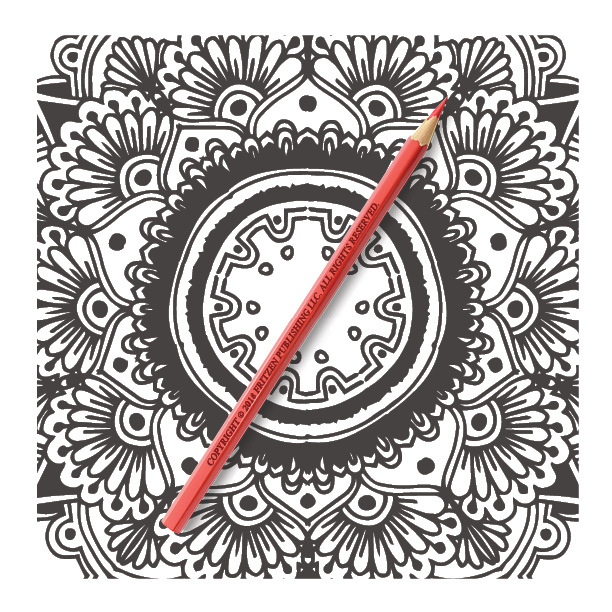 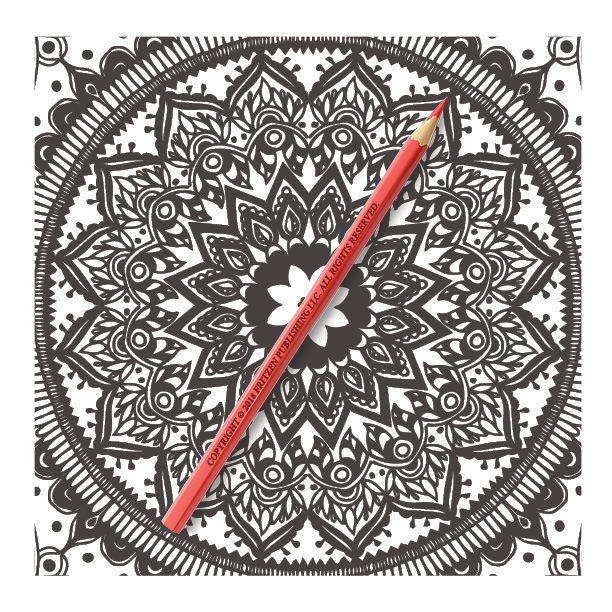 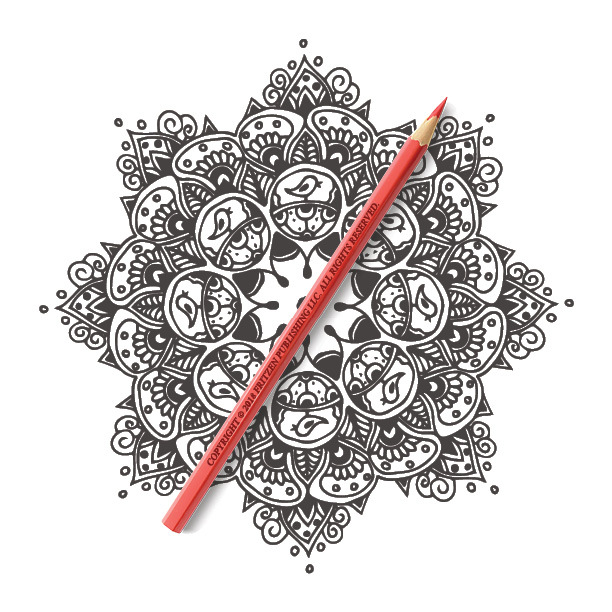 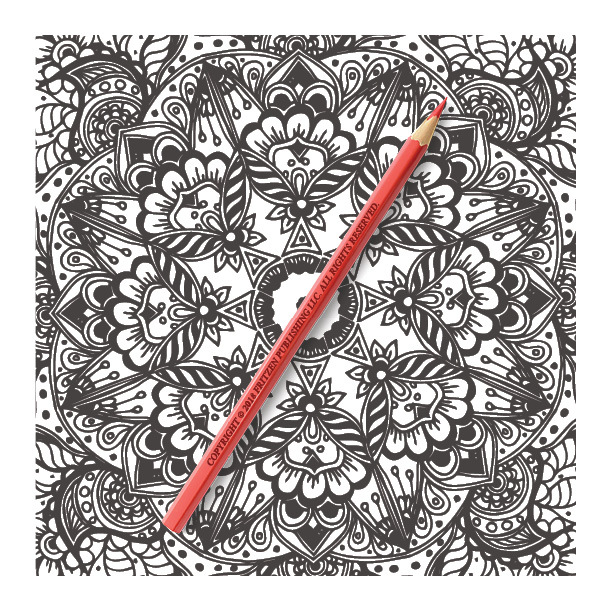 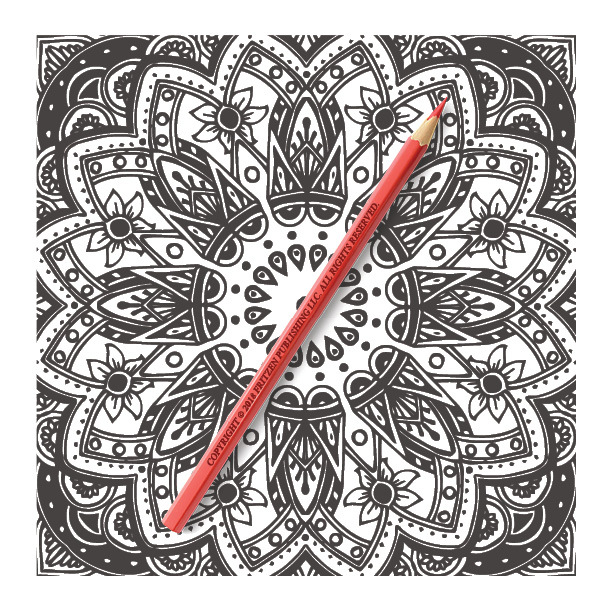 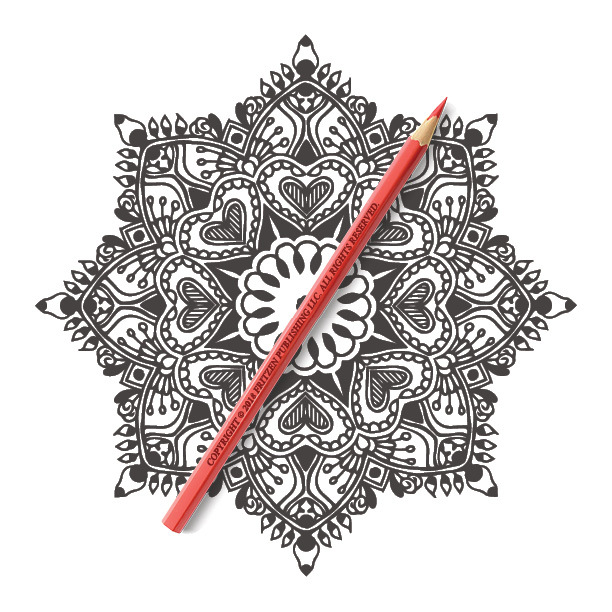 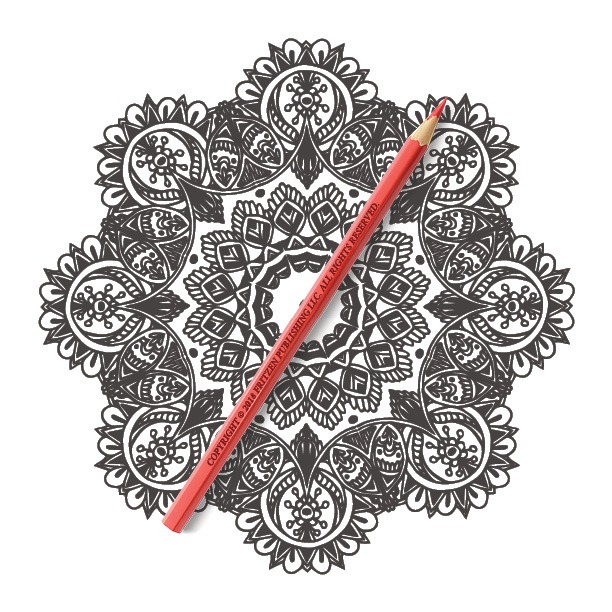 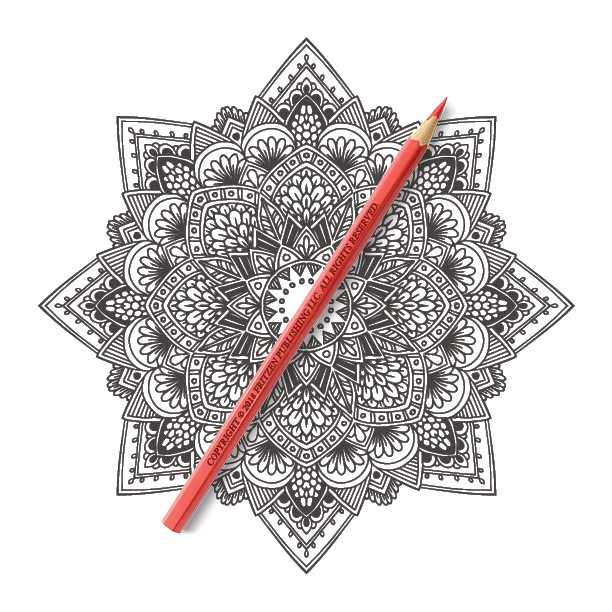 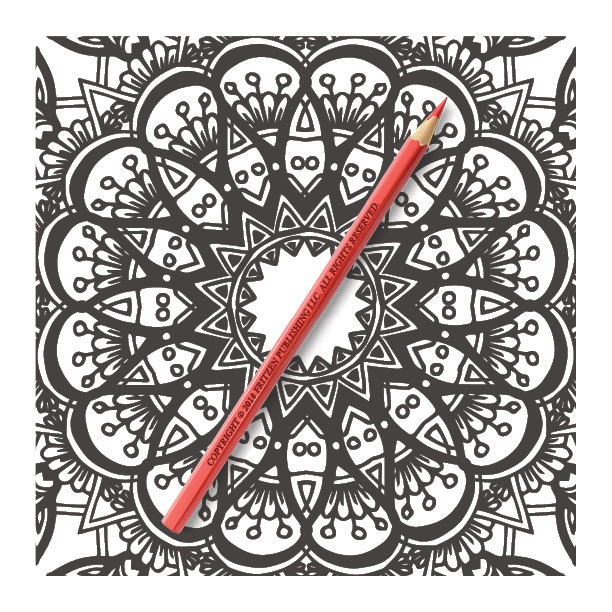 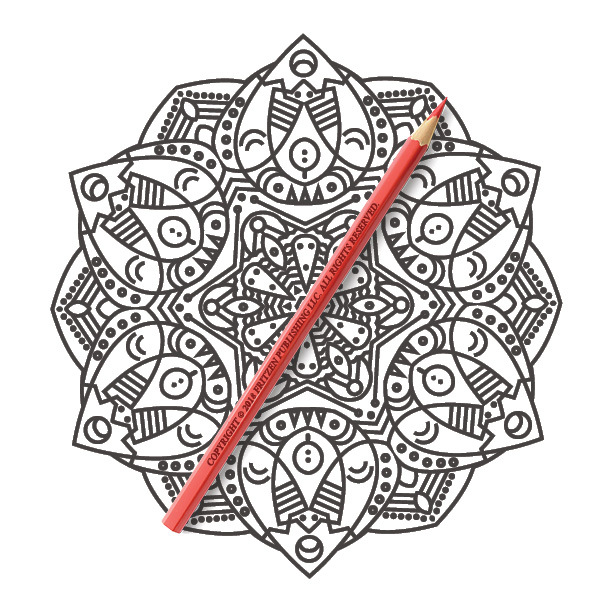 Join us on a magical coloring journey as you create your own mandala masterpieces. 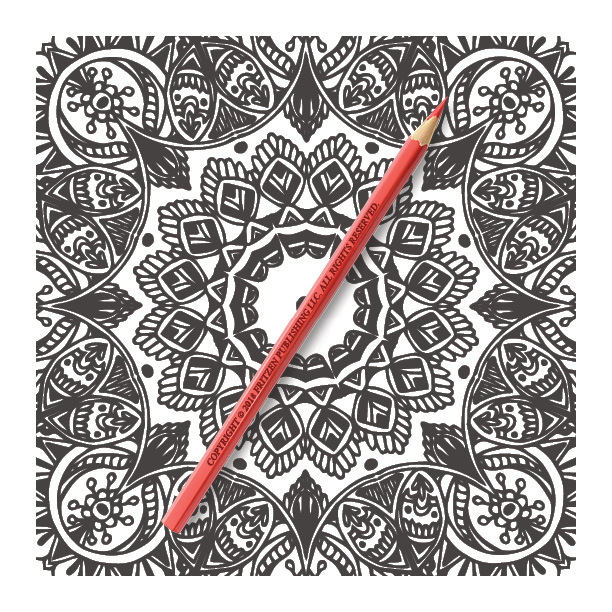 With 100 designs to work on, you can hone your creative skills and unleash your inner artist. 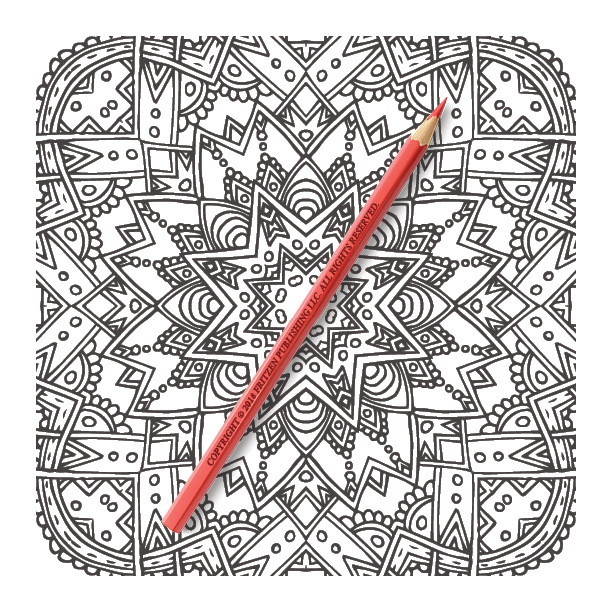 Hours of fun awaits you!